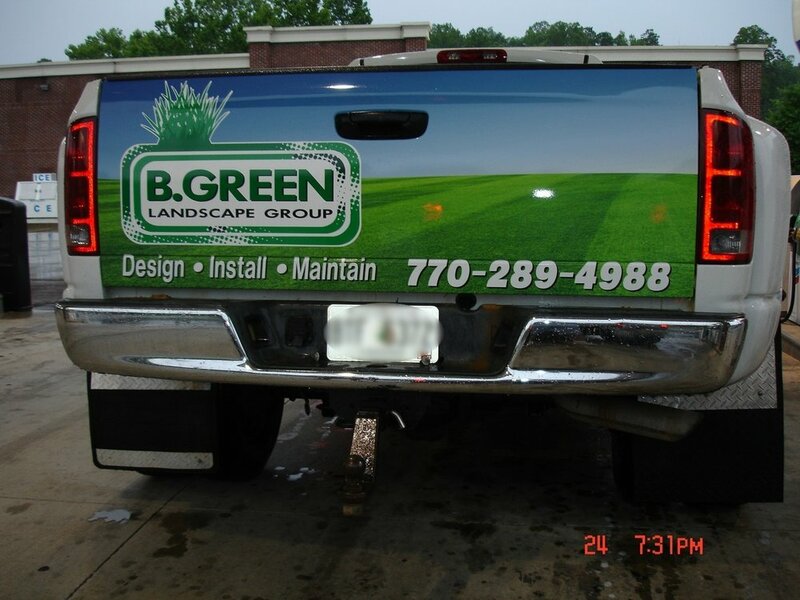 Vehice Lettering — Cowan Signs, Inc. 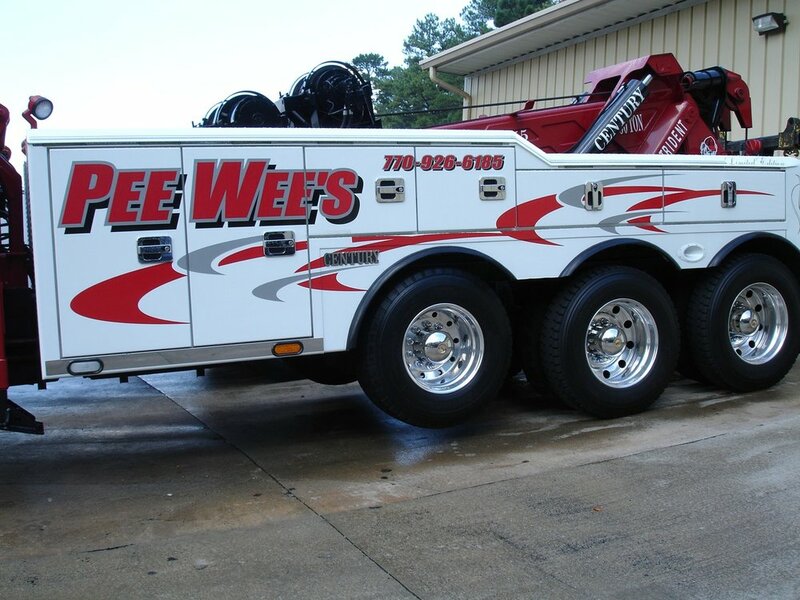 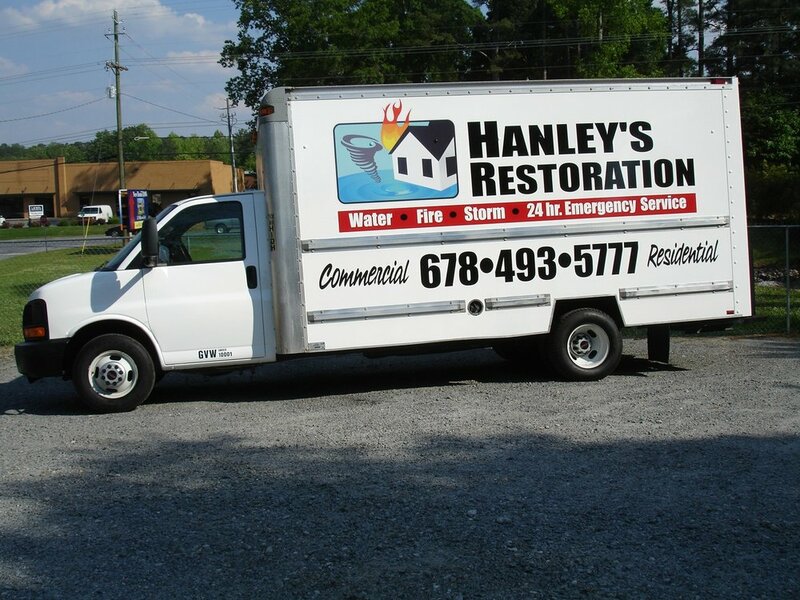 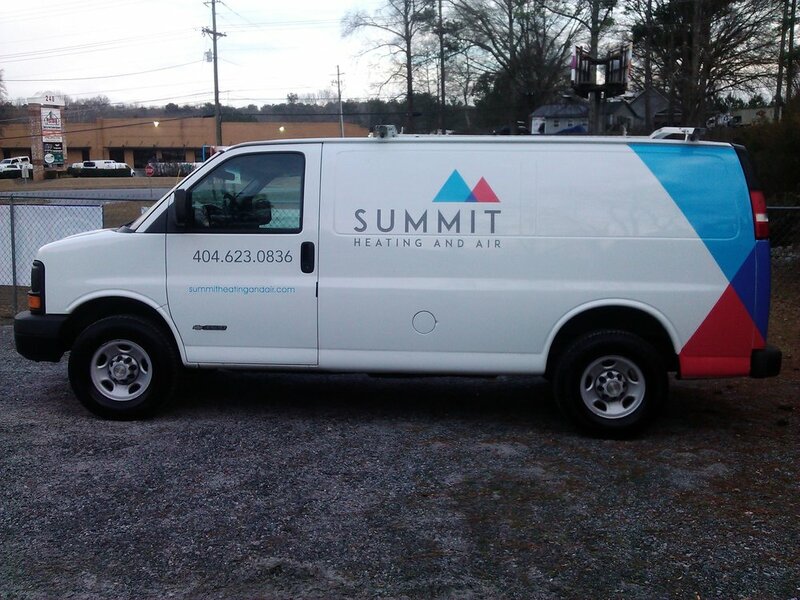 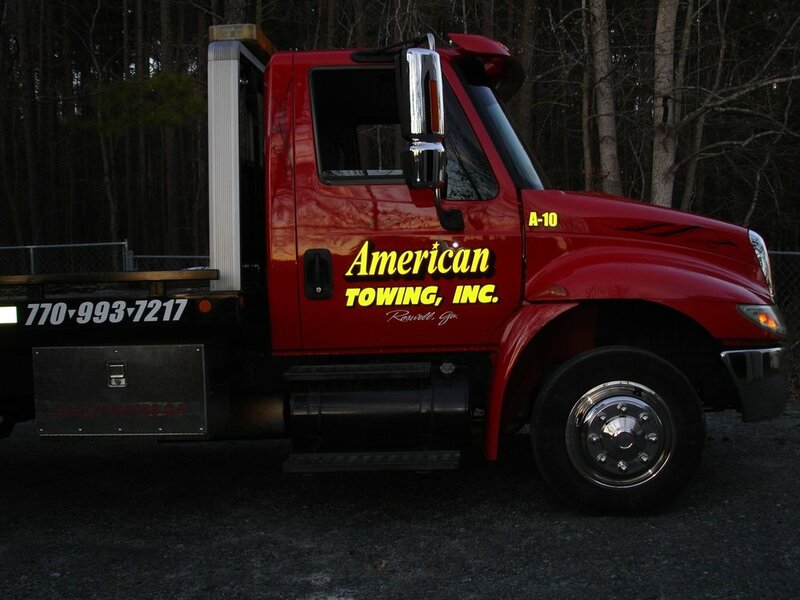 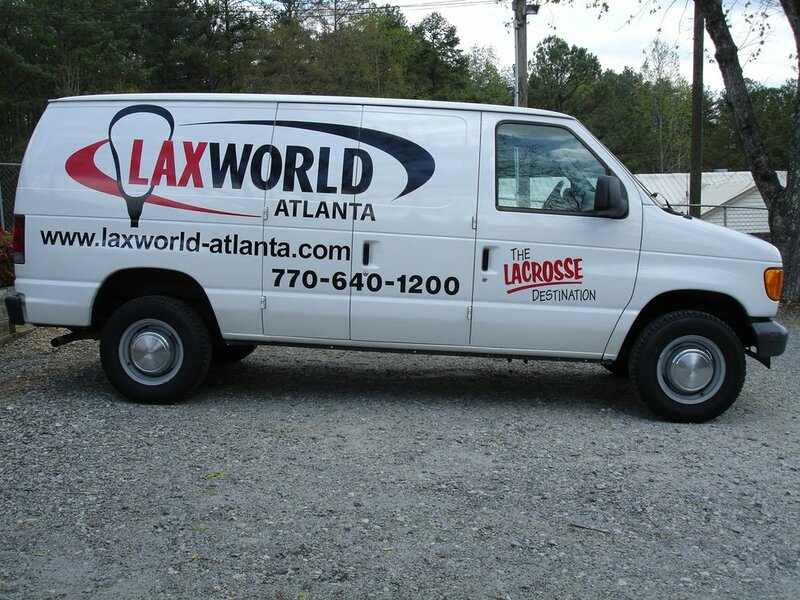 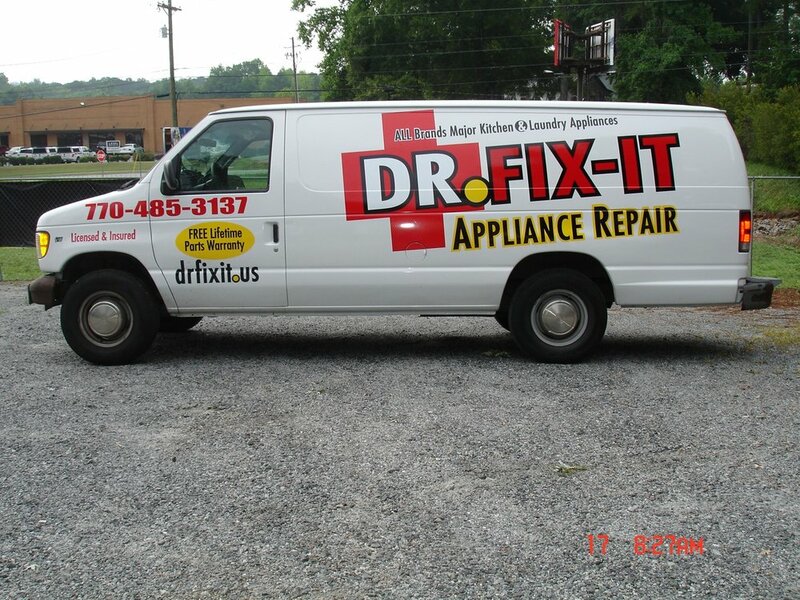 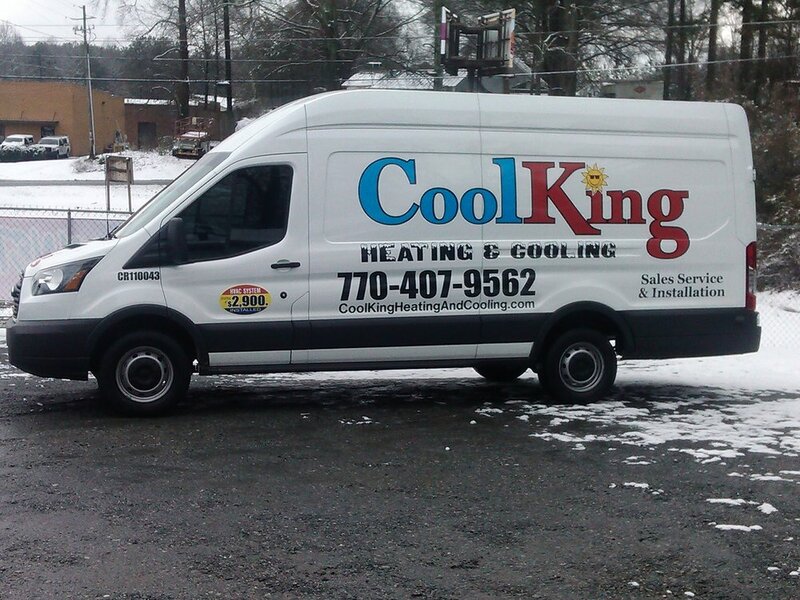 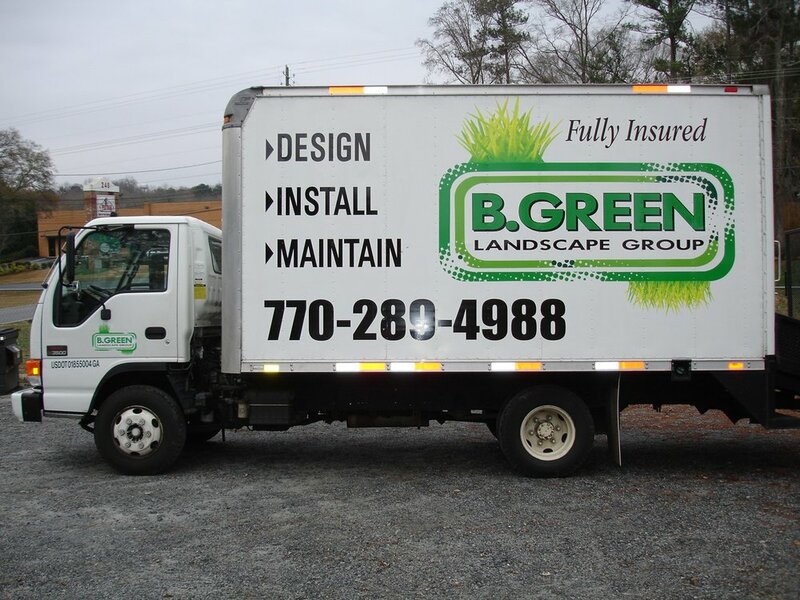 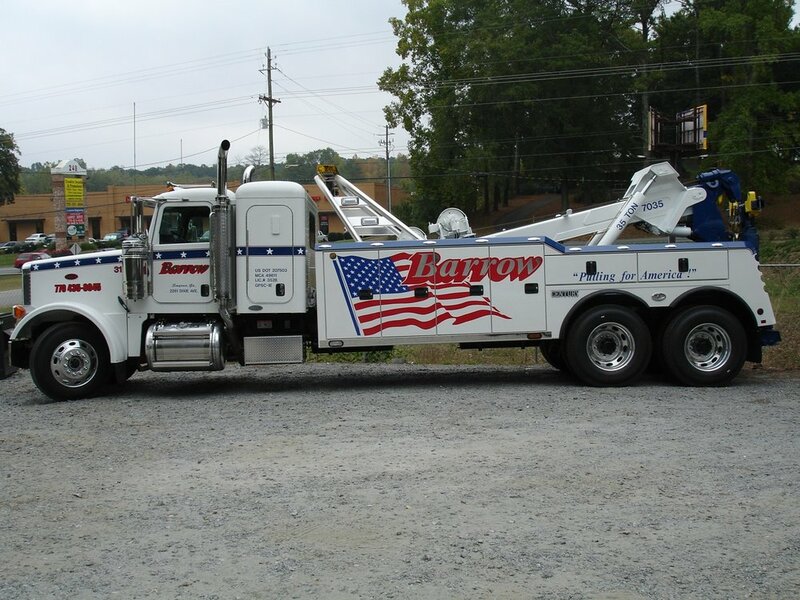 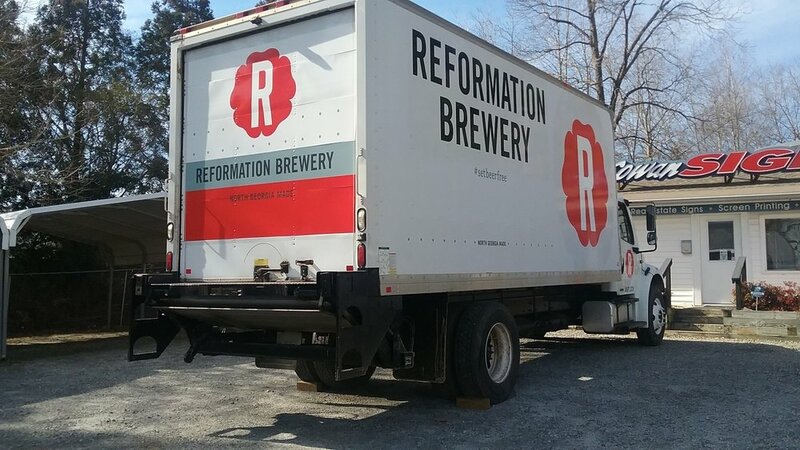 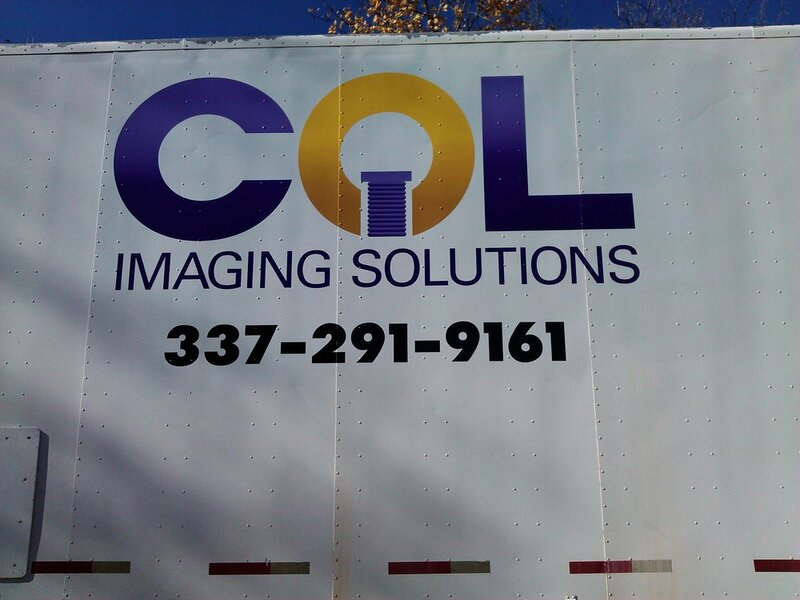 If you have vehicles or trailers that need your company’s branding on it, we can handle it. 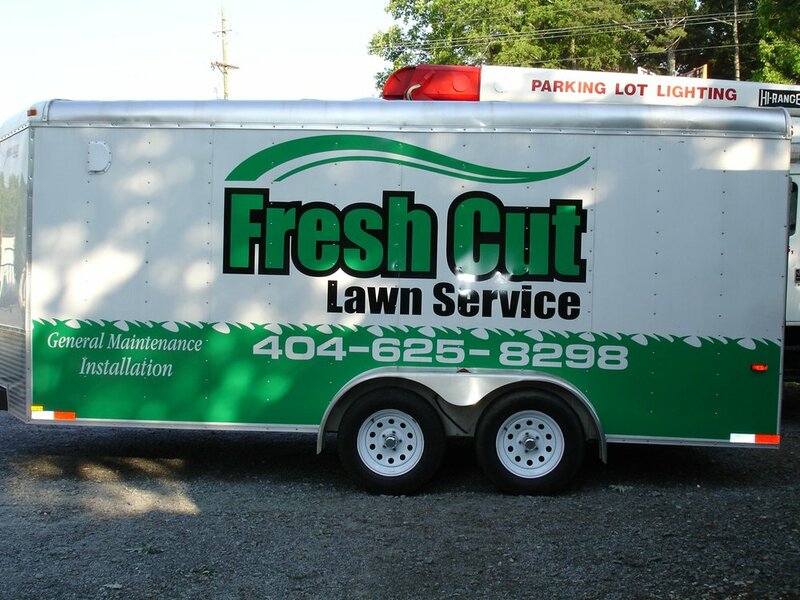 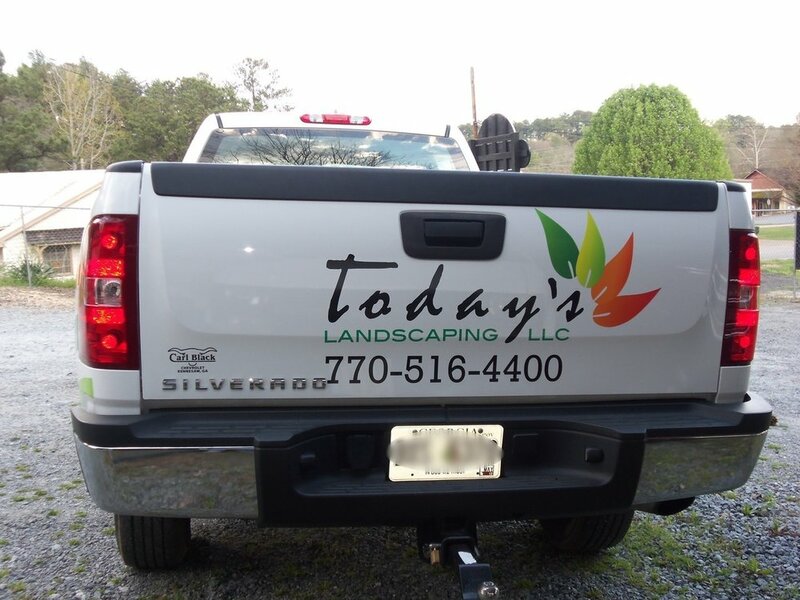 Whether it is cut vinyl, digital prints, or wraps, we can get you a professional look with a visual impact that takes your business to a new level.